Uber (Middle East) and Careem are in preliminary talks to merge their businesses, Bloomberg has reported citing three people familiar with the matter. According to the report, the two have discussed different options for a potential deal but haven’t reached an agreement yet. Uber has recently sold its businesses in China, Russia, and Southeast Asia to local competitors, acquiring a minority stake in those companies. But their CEO and others from the executive team have said on multiple occasions that they’re not going to a similar deal in any other market where they operate including Middle East because they’re in a position of strength in all these markets. And that is why perhaps Uber according to the Bloomberg report is only interested in a deal where it acquires more than 50% of Careem, if not a full acquisition. 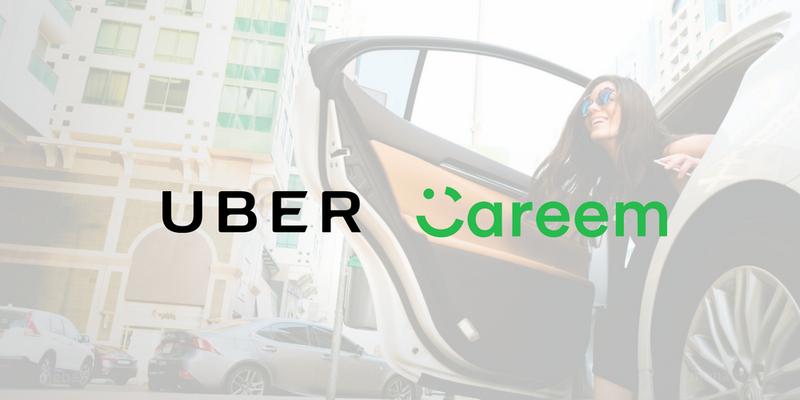 In one of the proposed arrangements, Careem’s leadership will continue to manage the combined business while they retain one or both of the brands. Another proposal has been Uber acquiring 100% of Careem. The sources have told Bloomberg that the talks may not result in a deal. Careem is also said to be speaking to potential investors for raising another $500 million that could value the company at $1.5 billion. Both Uber and Careem are still burning tens of millions in their expansion efforts across the region and subsidies for both their riders and drivers to fight for bigger market share. Careem has been aggressively expanding its footprint in the region by launching in new cities where Uber doesn’t operate. With its recent launch in Khartoum, its services are now available in more than 100 cities across the region. Any kind of Careem exit that generates returns of all its investors including those who valued the company at $1.2 billion when it raised $500 million will be a good news for the tech ecosystem of the Middle East & North Africa. Not so much for the consumers though who can probably forget about the same level of quality and those regular discounts already if this takes any shape.